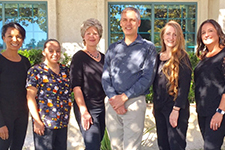 Our staff of professional experts are dedicated to providing the best dental care experience you can find in the valley. 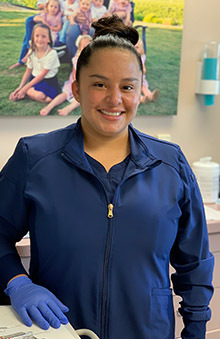 From the first time you contact us in search of answers to your important dental questions or to schedule an appointment to the time your procedure is completed you'll find the staff here at Dr. Duffin's dental office to be warm, friendly and cheerful. We want you to feel comfortable, relaxed and confident with our dental care even before you arrive for your appointment which is why you'll find tons of great resources here on our site for patient education and why we invest time into our patients addressing their questions and concerns. In the hands of our qualified and skilled staff you are sure to become a fan of Dr. Duffin's dental office. Dr. Duffin graduated from the University of Washington in 1989 and shortly thereafter established his practice in Hemet. He has continued his educational studies in a variety of areas including: dental implants, cosmetic dentistry, periodontics, endodontics, restorative dentistry, full-mouth reconstruction and sedation dentistry. 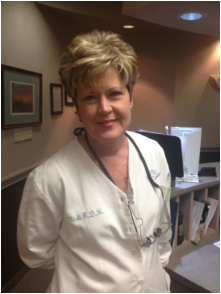 Vick graduated from the University of Missouri in Kansas City and has been a dental hygienist for 35 years. That experience is part of what makes Vicki so amazing at what she does. 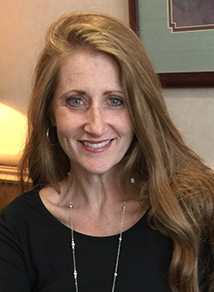 She has worked for Dr. Duffin for 19 years and when you are in her chair Dr. Duffin knows you are in good hands. When Vicki is not working she enjoys her family and loves to be outdoors. Gardening and hiking are two of her favorite activities. 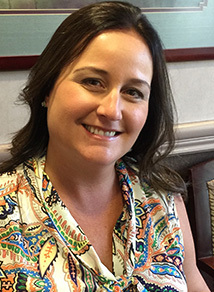 Jennifer began her dental career in 1988 as a Registered Dental Assistant. She transferred to the front office in 1996 but still has the knowledge and abilities to work hands on with the patients in the back office. She has decades of expert knowledge in working with the insurance companies to be sure our patients get the maximum benefits within their policies. She has worked for Dr. Duffin for 4 years and absolutely thinks he is by far the best dentist she's ever worked for. Jennifer resides in Redlands now, but grew up in Rancho Cucamonga. She has two daughters in college and has even returned to college herself. She hasn't decided what she wants to be when she grows up yet. My name is Sarah. I am a Registered Dental Assistant and have assisted in many areas of dentistry including surgical, endodontics and hygiene. I have loved working for Dr. Duffin during the past 16 years because he is honest and loyal and dedicated to his patients. I have three beautiful daughters and we enjoy hiking together. I also love running, acting, and modeling. I am Sonia. I am an RDA and have worked as a dental assistant in Hemet for the past 12 years. 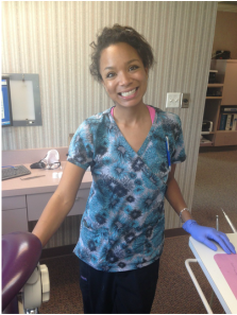 I love working with our patients and it is very rewarding to help them achieve heathy, beautiful smiles. I am very family oriented and enjoy spending time with my daughter just hanging out or traveling. I didn't just want to work for anyone... I've been blessed to have the opportunity to work for Dr. Duffin and become a part of his staff in 2017. One of the things I enjoy about working in the Dental field is seeing how changing a patient's smile transforms their lives. 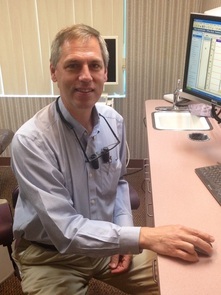 I have been in the Dental field since 1988, most of those years in General Dentistry and Orthodontics. I have a wonderful husband, 4 children ages from 25-15 and 1 daughter in law. Our two sons are in the United States Military. In our free time we love to travel, camp, and drive around in our new hot rod built by my hubby.